One enormous diamond. Eight incompetent crooks. And a snoozing security guard. 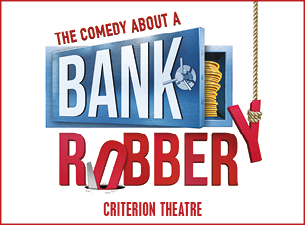 Written by and starring the Mischief Theatre Company who brought you the Olivier Award-winning Best New Comedy The Play That Goes Wrong and Peter Pan Goes Wrong.